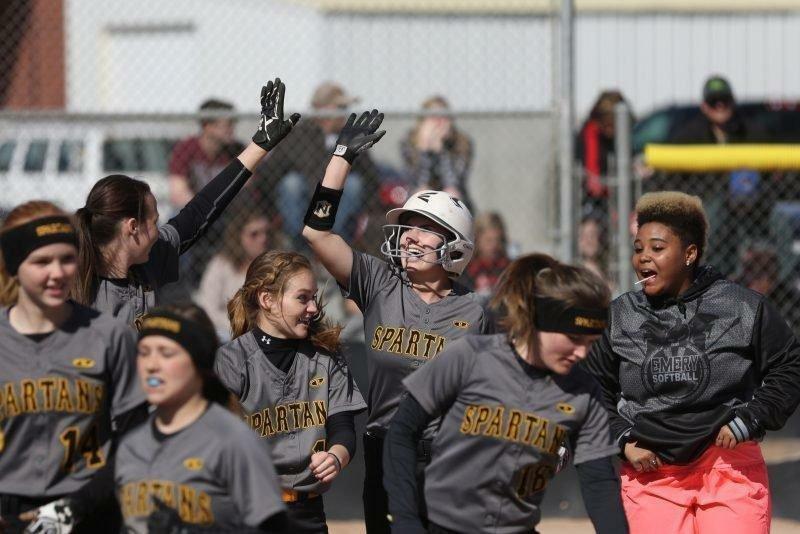 Up 3-0 going into the bottom of the fourth inning, San Juan scored 13 runs in the inning to run away with the 16-0 win against the Emery Spartans Tuesday afternoon. Emery managed just three hits, all singles. Addy Healy had two of the three hits, with the other coming off the bat of Bailey Huggard. Huggard also took the loss on the mound after giving up 16 runs, eight earned, and 12 hits. Emery (6-5, 2-2 Region 15) will host San Juan on Friday.